Hi guys! 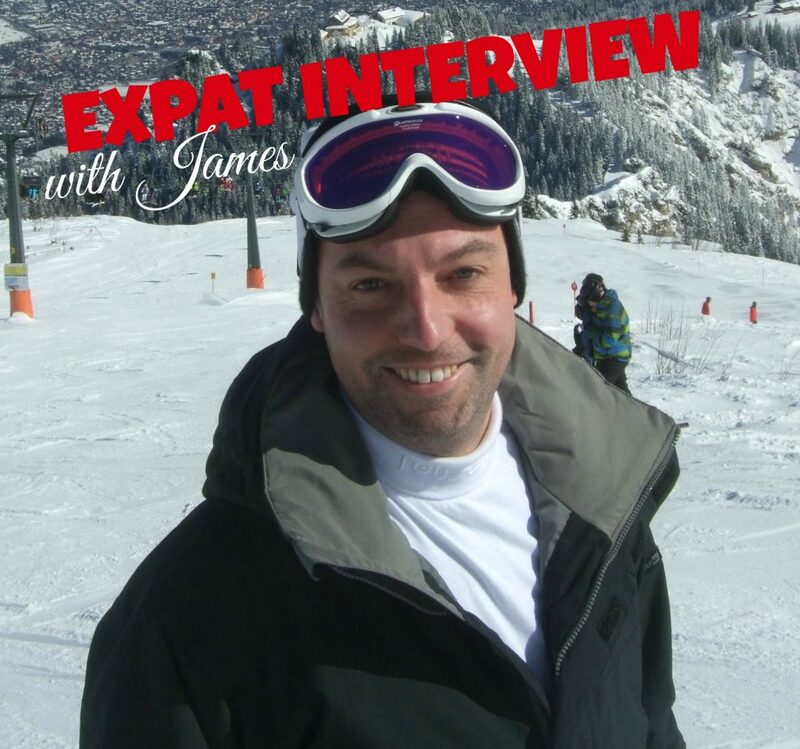 I did another interview with an interesting expat: James moved from England to Germany in 2006. 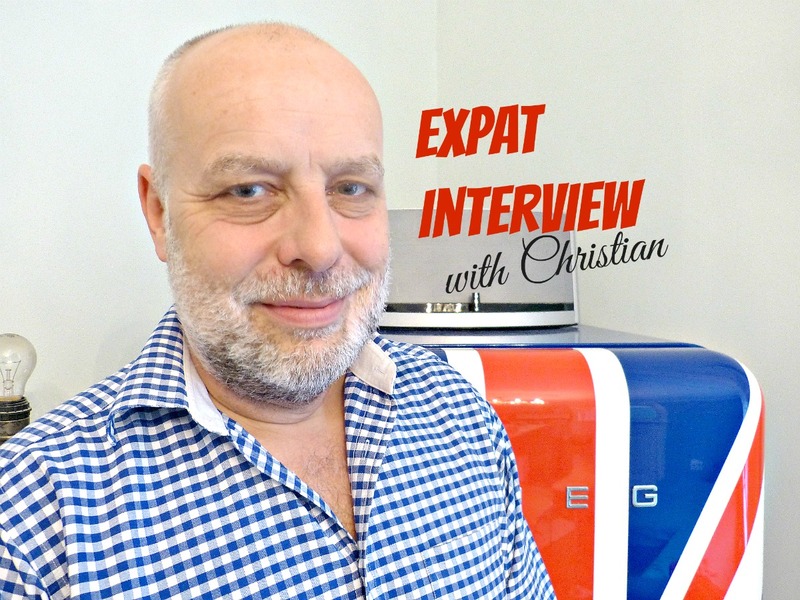 He has started the blog liveworkgermany.com recently, where he shares tips for other expats – from “How to apply for a job in Germany?” via “How does public transport work?” to “Finding an appartment”. 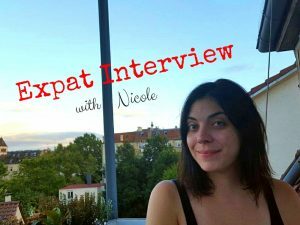 Even though James doesn’t live in Stuttgart but in Wiesbaden I wanted to do an Expat Interview with him because I am sure that you guys will find his experiences quite interesting and helpful. So let’s meet James! James, why did you move to Germany? Because of the world famous sense of humour! No, not really. I had a job offer which was too good to turn down and all of my friends at the time were getting married so I thought why not? A German speaking country was the obvious choice because I had studied German language at university and lived in Germany for a year as part of my bachelors. What did you know about Germany before you moved here? 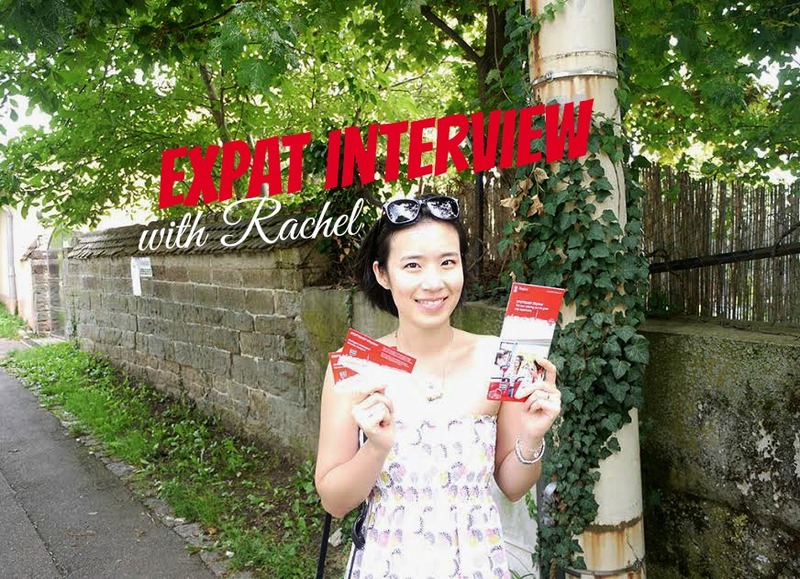 I did an internship in Dresden for a year as part of my studies so I had some experience. Although back in the late 90s in Eastern Germany, very few people spoke any English and it was still very grey and concrete. How did you feel during your first weeks in Germany and did it take long to accommodate? I moved at the end of September so perfect timing, just in time for the Winter! I spent a few days looking for apartments before I moved properly so I was pretty well prepared. What was new to you and maybe strange at the beginning? Living without bacon and good tea, and figuring out how the Pfand system works. What do you like about living in Germany? Clean, safe cities with easy access to wonderful recreational opportunities. I love hiking and cycling and there is an active, outdoorsy culture here. Great beer and wine and a real awareness of seasonal produce. Summer street festivals where everyone just has a good time and there is very rarely any trouble. Easy access to the rest of Europe. Skiing in Winter and of course putting your foot on the gas on the Autobahn. After all this years, is there still something that is strange to you? I find it strange that all of the shops are closed on Sundays. I get the idea that one day a week should be family time, and I agree that the whole city should not be open. However, it is a real inconvenience not having the supermarket open for a few hours on a Sunday morning to buy a couple of things for breakfast which you may have forgotten. The petrol station doesn’t sell fresh milk! I also find it strange that everyone waits like robots for the green man before crossing a street when there is no traffic, instead of thinking for themselves. Is there something you’ve learned from Germans or a cultural habit you’ve picked up? I am actually ALWAYS late… I think that makes me a fake German… 🙂 When it comes to food, what do you think about the German cuisine? Is there a dish you like in particular? Schweinshaxe! Especially on a skiing trip. I like a lot of German food, especially from Bavaria and Southern Germany but for me the best thing about the food here is going to the Turkish supermarket! Goose at Christmas is lovely too. You have started the blog liveworkgermany.com. What is it about? I saw there was a gap on the web for an informal, light-hearted “how to” site explaining some of the nuances of life in Germany. There are some formal, more official sites out there but not much in a narrative style. I’ve lived here long enough and speak German fluently so I figured I could help people with this advice. Longer-term I would like to turn it into a business serving newcomers to Germany. A lot of your articles are about lerning German. What advice do you have for people who are moving to Germany when it comes to learning the language? You also write about German bureaucracy. What are your personal experiences with it and what should newcomers know, before they move here? Haha, the first thing I would say is that outside of a factory or production facility, German efficiency is a myth! Some of the administrative processes here are so old-fashioned and inefficient and customer service from any type of local government office is extremely poor. Seriously, you could fire half of the people in city hall and everything would still work fine. You also like traveling. Any region, city or place in Germany you like in particular? I love the Mosel wine region and the Rheingau (my back yard). Also the Bavarian Alps and the Black Forest are magical. I’m big into skiing and cycling so I guess that explains it. Last but not least, do you have some general advice for people who are considering moving to Germany? Firstly, work out your net salary and the average costs of apartments where you want to live before accepting a job offer. Secondly, check out the Hausordnung (the rules & regulations for your apartment building) before signing a rental contract. Do you really want to have to clean your stairwell on a Sunday when you have a hangover or be forced to do your laundry on a certain day? 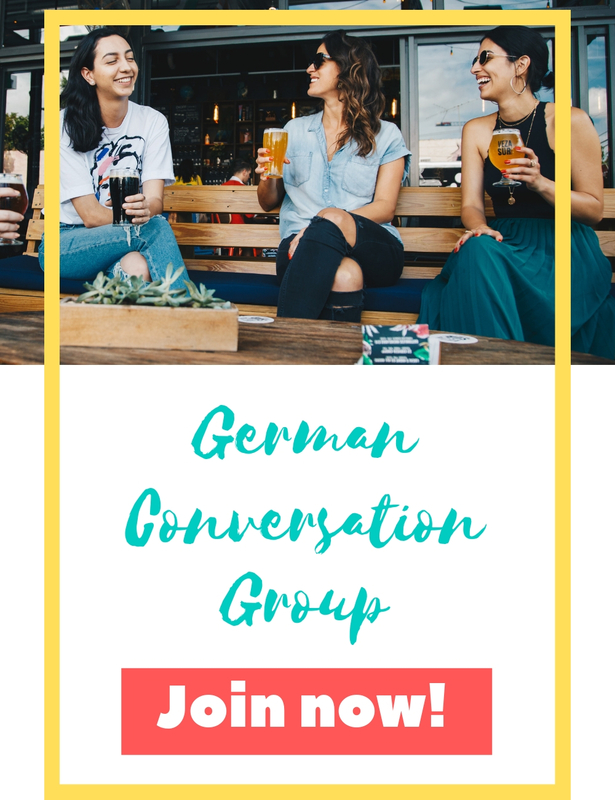 Once you arrive, start learning German as soon as you can and put yourself in situations where you’re forced to speak it. And finally, get out and discover this great country and enjoy the experience! Thank you very much James! Guys, for more insider tips about living and working in Germany visit liveworkgermany.com!